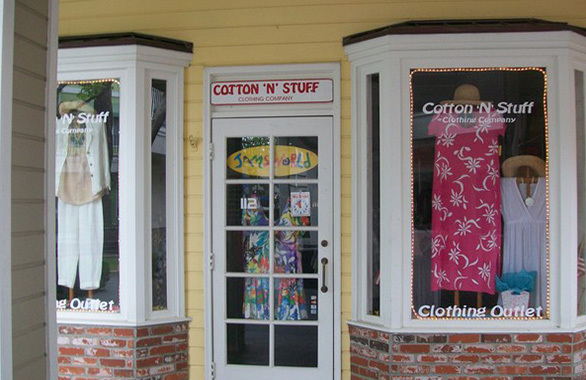 Cotton ‘N’ Stuff is a clothing shop located just steps from the beach in downtown Carlsbad. It offers resort wear such as dresses, shirts, pants and more. Apparel for men, women and children fills the shop. 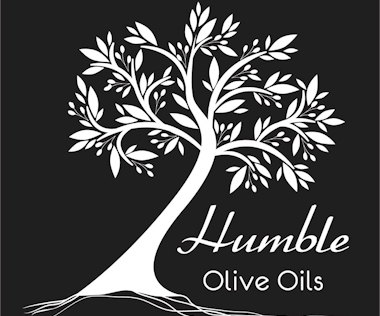 Brands include Hot Cotton, True Grit, Russ Berens, Flax and more.